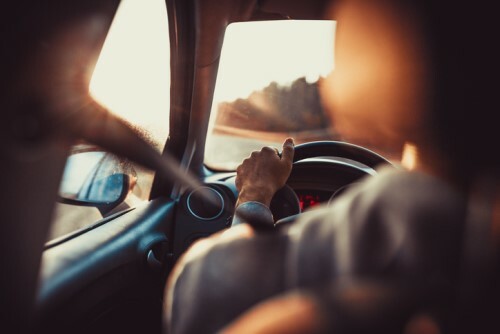 A shocking 20.8 million licensed drivers in California could be overpaying for their car insurance, according to a new data-driven auto insurance start-up Clearcover. The California-based insurer launched on Tuesday with the aim of “providing the right coverage [for Californians] in the moments that matter”. It’s AI-powered platform uses machine learning technology to provide customized auto insurance coverage recommendations to consumers. Clearcover uses a proprietary distribution platform that targets consumers in the “moments that matter,” such as when you’re buying a car, shopping for better rates, or researching ways to save money. This moment-centric distribution strategy allows the start-up to save money on marketing, and funnel the savings back into the auto insurance product in the form of lower rates, Nakatsuji explained. The data-driven auto insurance platform launched in California on Tuesday, February 13. Nakatsuji then hopes to “step on the gas in terms of state expansion in 2018.” For now, the platform is focused solely on auto insurance, but Clearcover might look to extend it to other lines of business in the future. “Our decision to focus on car insurance boiled down to two things,” Nakatsuji told Insurance Business. “Our model gives us great reach and works well with scale. We’re focused on working with distribution partners that will help us get auto insurance in people’s hands at a time when it really matters.